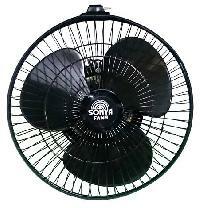 The Sonya 9" high Speed Fan Can Be Easily Mounted On Wall as Well as It Can Be Easily Fitted On Ceiling. 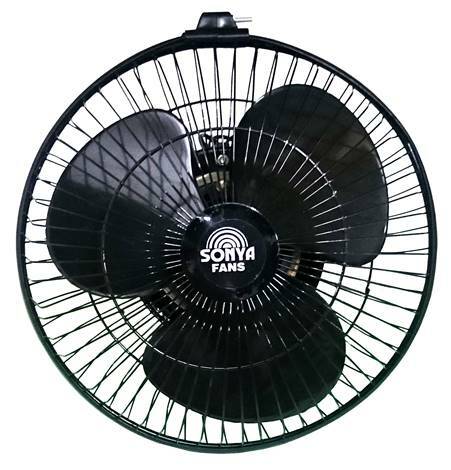 It is Ideal for Places with Lower Ceilings, Smaller Areas, Bathroom, Toilet, Kitchen, Offices. 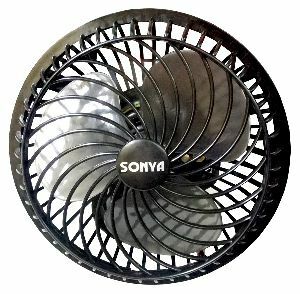 The Fan Can Be Manually Tilted and It Comes with Front Grill for Protection. 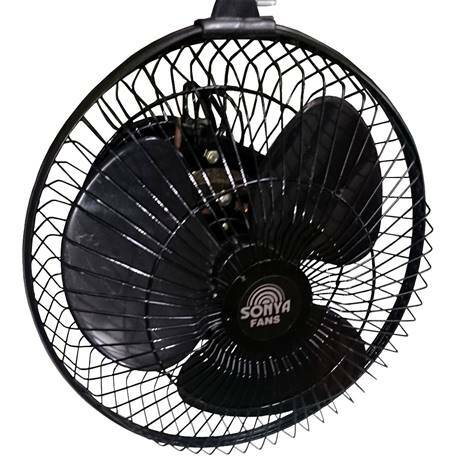 Ideal for Low Ceiling Areas.